What can you get for a dollar? How about the Marvel Universe? Marvel is proud to present TRUE BELIEVERS - special introductory comics for the low price of only $1 each. Coming this April your window into the biggest stories in Marvel history costs only a buck! 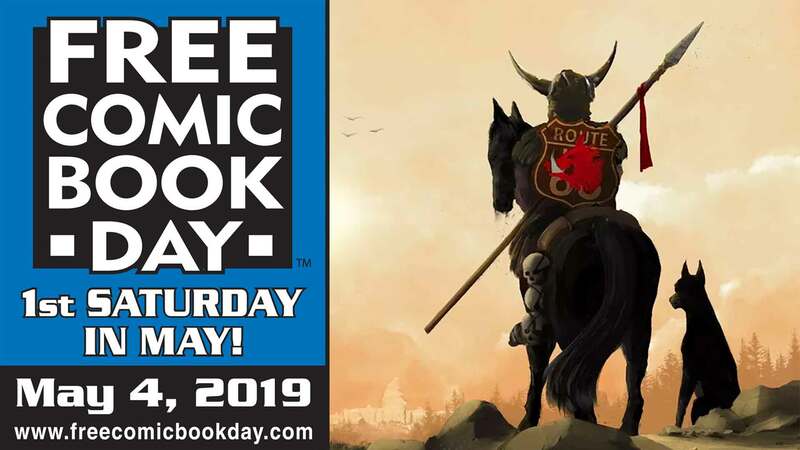 Enter the world of Civil War, Age of Apocalypse, Old Man Logan, Planet Hulk, the critically-acclaimed ICON series Powers and many more with the first chapters of these top-selling, critically-acclaimed collections. Just in time for Secret Wars (maybe you've heard of it? Secret Wars - the biggest Marvel event ever! 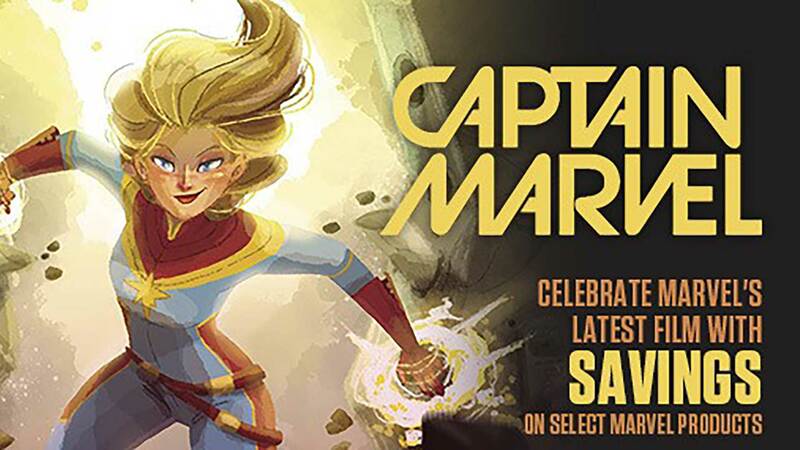 ), catch up on some of the most celebrated stories in Marvel histories before their appearance in the biggest comic event of 2015! 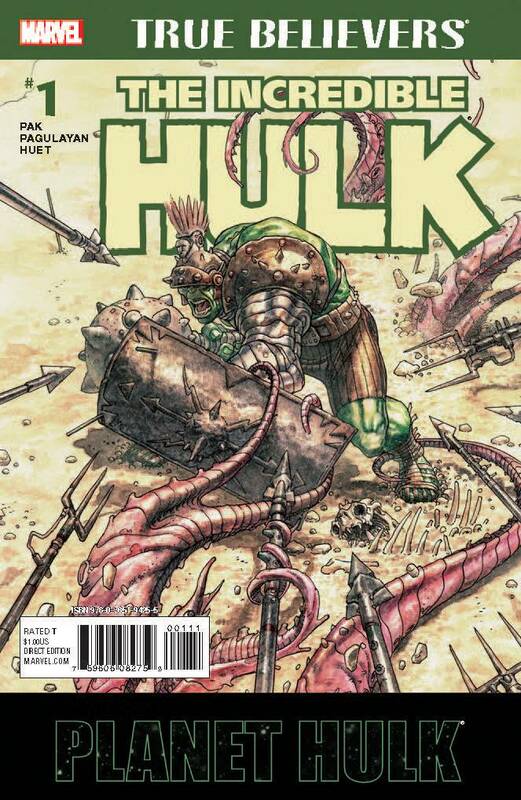 Reprinting INCREDIBLE HULK (2000) #92.